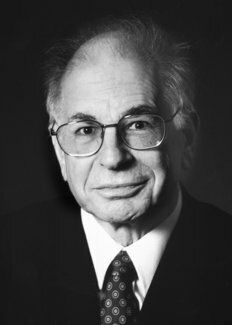 Daniel Kahneman is one of the foremost researchers on the psychology of judgment and decision-making, as well as behavioral economics, for which he was awarded the 2002 Nobel Memorial Prize in Economic Sciences. With Amos Tversky and others, Kahneman established a cognitive basis for common human errors that arise from heuristics and biases, and developed prospect theory. Much of his work is summarized in his book Thinking, Fast and Slow.